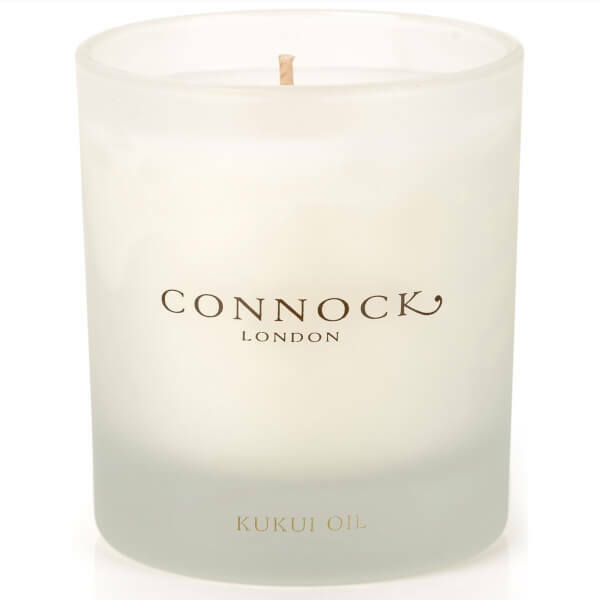 Fill your home with a sweet, uplifting aroma with the Kukui Oil Candle from Connock London. 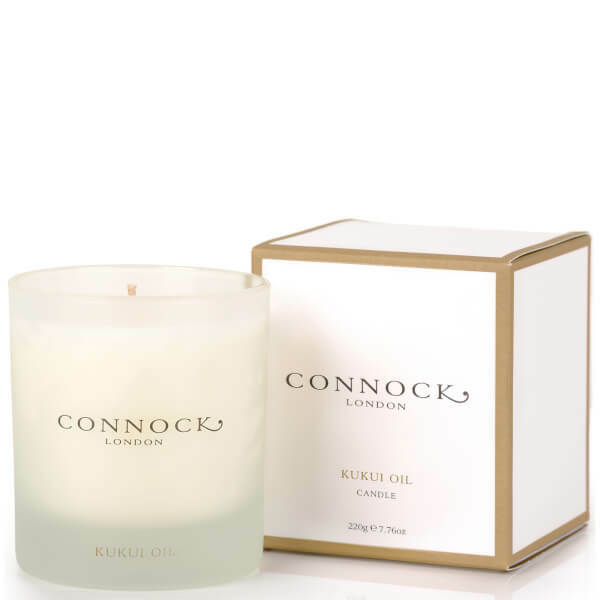 Infused with the sensual fragrance of Hawaiian flowers, the candle is ideal anywhere in the home or as a gift. 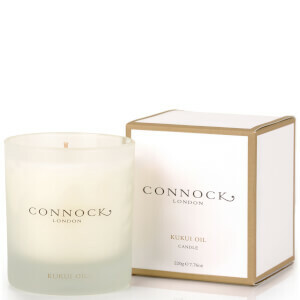 A luxurious blend of Gardenia and Jasmine combine with a warm, sultry base to provoke a floral atmosphere. Presented in a frosted glass holder able to complement any room.